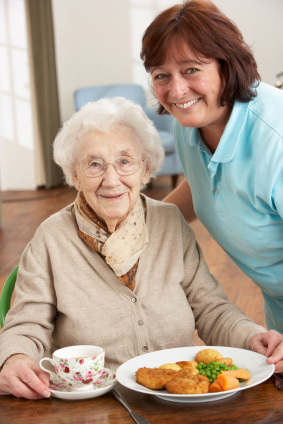 All About Care is an approved provider of homecare services. We are a growing business concentrating on providing quality care and making our priority out service users. We are able to provide flexible home support which is specifically tailored to meet the needs of our service users. Our Home can include personal care, domestic support, practical assistance and companionship - to more complex and specialist packages. The team at All About Care have a long and successful track record of delivering social care, with the quality of our service excellence being our main feature. 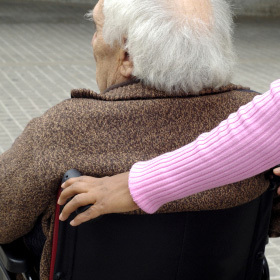 The Care Quality Commission (CQC) regulates, inspects and reviews all adult social care services in England. As a respected homecare provider for people we are recognised for offering a high standard of domestic support, enabling people to remain comfortably independent in their own homes. All About Care can tailor a specific package to allow our service users to lead more fulfilling lives, whatever their health and social care needs. Everyday assistance can be provided. We believe that everyone should have equal access to the services that they require. We can arrange access to your daily appointments, whether it be accompanying you to your doctor’s surgery or making a trip to the hairdresser. All About Care can support you with almost anything linked with daily living. We can arrange for gardening to domestic handyman chores. We provide the peace of mind you require when having assistance in your home. It can be hard to keep in touch and it can be even harder to get out to see your family and friends. All About Care could support you to telephone or visit someone you care about, from a neighbour to a family member. We can support you with all aspects of leading a fulfilling life, from just posting a letter to helping you keep up your favourite pastime. Feeding the ducks or going to your local library. Our carers at All About Care take pride in supporting your needs. Loneliness is uncomfortable, we want to share a smile with you and provide compassionate companionship. Domestic chores, light household cleaning and laundry, tasks associated with ordinary living can appear too much, All About Care can remove your stressors and worries relating from these daily chores and help you to live in your home. 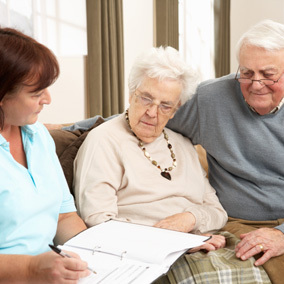 If you are caring and supporting a loved one to enable you to leave the home for shopping and visits or social activities we can provide the reassurance of sitting and supporting your loved one. We often assist people to organise their shopping by helping write a list or if you choose, we can take you to the local supermarket. A pet can be a great companion but can be difficult to look after at times. We can help by taking your dog for regular walks, or vets visits. Finding the right care for yourself, a relative or a friend can be daunting and it is appreciated it is not something you are necessarily familiar with and obtaining information can be a challenge. If you cannot find what you are looking for please contact us. We'll do our best to help.